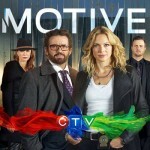 Motive is a police procedural drama set in Vancouver, B.C., following the investigations of working class single mother Detective Angie Flynn (Kristin Lehman). 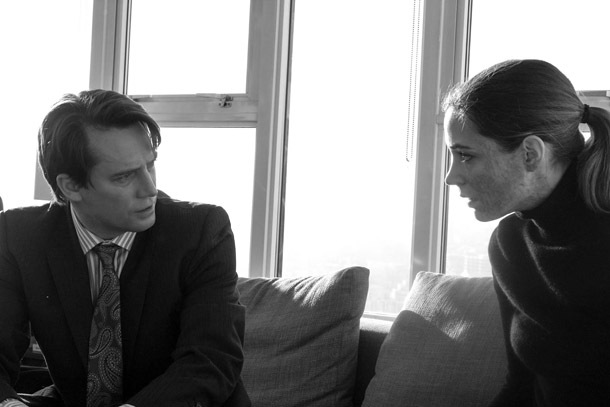 This unconventional crime drama poses the question of “whydunit” rather than “whodunit”. 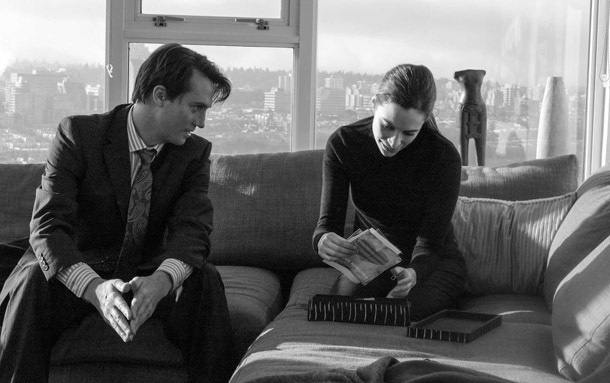 Each episode reveals the killer and the victim at the beginning; and the rest of the episode details the ongoing investigation, the killer’s efforts to cover up the crime, and, via flashbacks, the events leading to the crime. The series runs on Sunday nights at 10:00|8:00 ATL time on CTV Television. 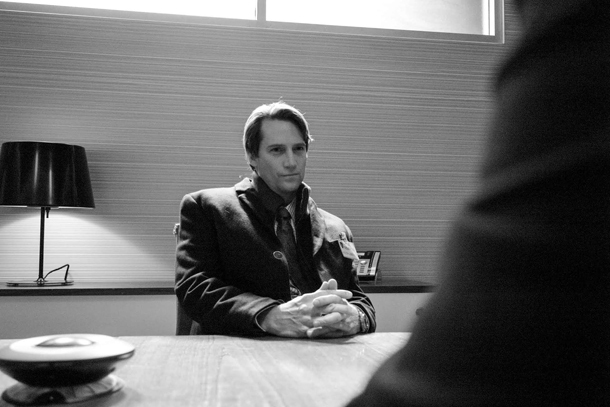 Actor Jim Thorburn recently appeared in Motive episode #10 “Purgatory” in the role of Charles Castella, an attorney who is involved in several lucrative illegal schemes. His obsession with a beautiful criminal associate may have prompted him to vicious reprisals — but now, years later, he may pay for his treachery. Jim Thorbun will soon be appearing in The Fixer. Watch for Jim’s updates on his official verified Twitter and Facebook. He also has an official website located here. 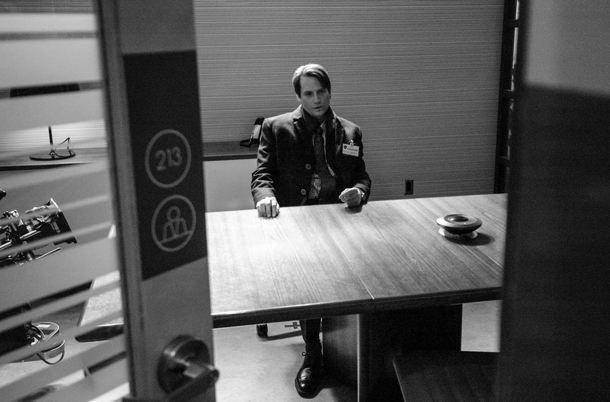 Comments for Jim Thorburn in Television Drama MOTIVE are now closed.